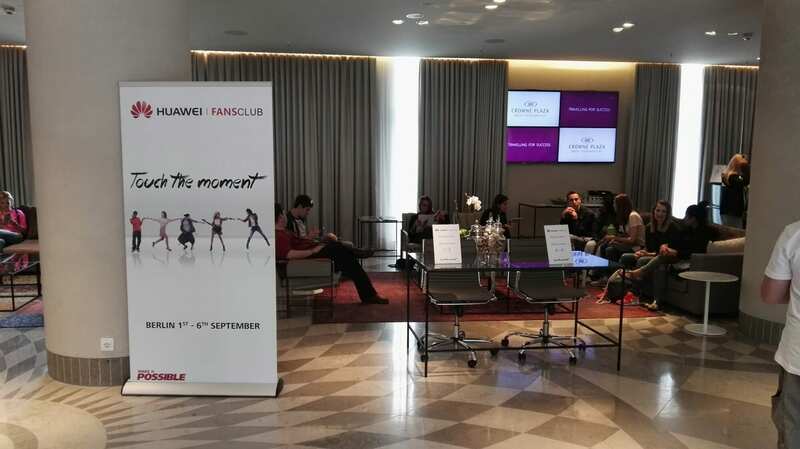 I’ve arrived in Berlin for a busy week at IFA and other events, as a guest of Huawei. Over the coming days, I’ll be wandering around the stands to look at new products from Samsung, LG, Sony, Gigaset, Huawei (obviously), and more. In the case of Huawei, we can look forward to the launch of the new Mate S and a new Huawei Watch. As a result of all this, that wonderful bed you see above is something I’m not going to be seeing much of this week. Expect more hands-on looks at devices to follow after that, as I’ve got an incredibly hectic schedule ahead of me.